We’re happy to officially announce that FN will be playing the Giant Squid stage on the Sunday – Aug 2nd. 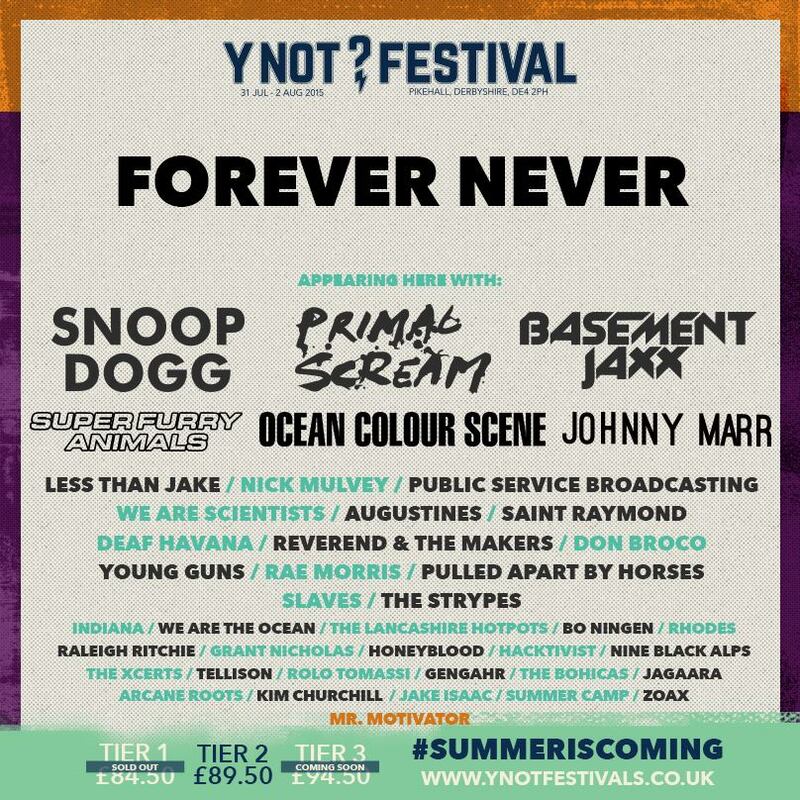 The festival also features Snoop Dogg, Basement Jaxx, Primal Scream, Don Broco, Young Guns and We Are The Ocean, just to name a few. See you there! Click here to visit the official website for tickets and more info. Prev Post: NEW VIDEO SINGLE ‘NEVER GIVING UP’ PREMIERES ON KERRANG.COM!